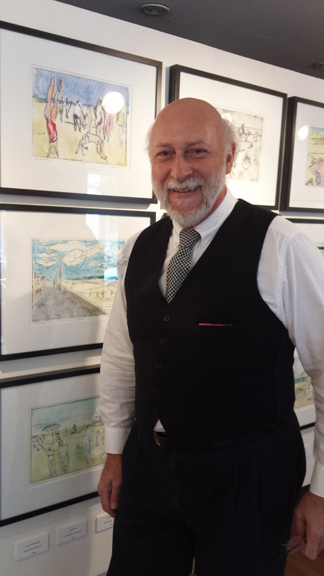 The last day of May, and the first day of Allen Hessler's exhibition of prints at Galerie Crystal Racine. Allen's vernissage made my day. His prints are amazing. 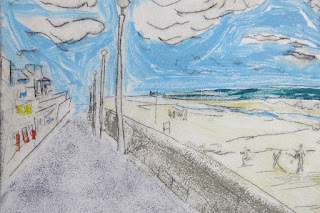 The inspiration for his latest series "Life's a Beach" comes from his visits to the seaside in France and he captures the moments perfectly. (Just another reminder for me to hop a plane). If you're in Montréal this week stop by the gallery and treat yourself to a visual vacation.